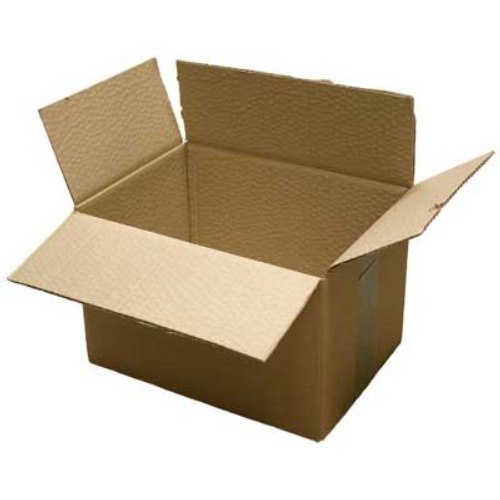 We offer to our honored patrons the first-class range of Paper Corrugated Boxes. Nirmal N Enterprises is a distinguished wholesaler offering an enormous consignment of Adhesive Tapes, Packing Machine, Strapping Rolls and Stretch Film. Immensely acclaimed in the industry owing to their preciseness, these are presented by us in standard forms to our clients. These presented by us in various provisions, these are inspected sternly to retain their optimum quality.